It’s never too early to begin back to school shopping for STEM items. We help make things less confusing with our guide. Even the smallest items found in your house can be used for a STEM kit. Activity cards, books, and coding games are great additions to your STEM collection. ST Math, Project Lead the Way, and Engineering is Elementary are just a handful of terrific STEM classes that can be taken online. One can even get STEM certified at STEM.org. 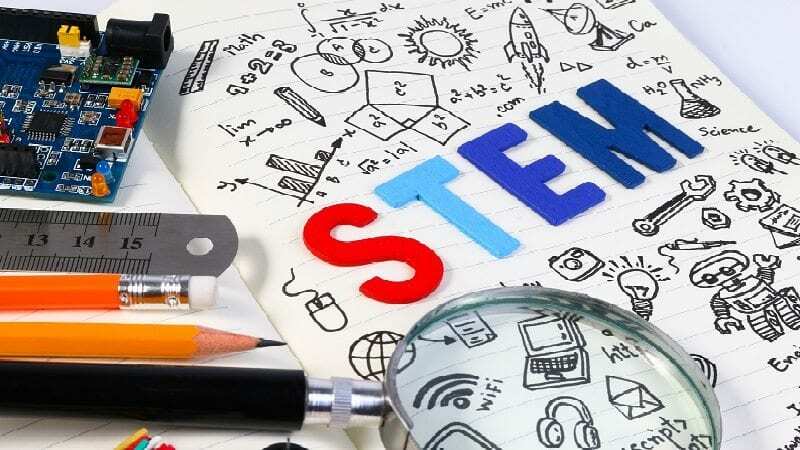 We have compiled a list of STEM products and supplies for back to school shopping. You can find many STEM products by scrounging around for scraps at home. Build a STEM library with coding games, book bundles, and even activity cards.